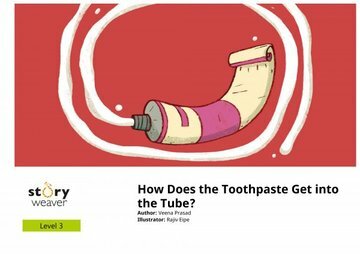 How Does The Toothpaste Get Into The Tube? | GetLitt! Squeezing out the toothpaste from the tube every morning is simple. But do you know how it got into the tube? Let's tell you how.